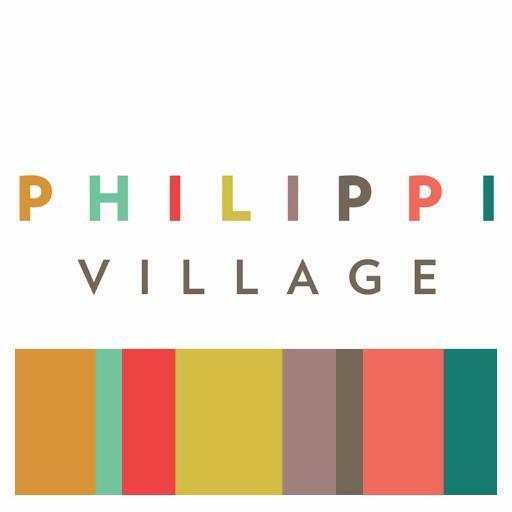 Philippi Village is a stunning real estate development in the middle of the townships of Phillipi. In the container walk, the biggest containerized mall in Africa, we have our first Clean Cooking Store. From there direct selling takes place, but also the supplying and suoporting of the Clean Cooking Angels that do their selling in the communities. Millions of people around Phillipi live in shacks and informal settlements. Lots of them don’t have electricity, running water or sewage. Every fifth household is in need of a stove. The toxic smoke that is released during cooking, causes respiratory problems and other health issues. In addition, the shacks catch fire easily so the open fires are very dangerous. The paraffin is also a big problem: it is expensive and bottled in soda bottles and therefore dangerous for kids that are alone at home when the parents are working. Besides that it is also bad for the environment. So what do we do to improve the lives? All over Philippi we have local sellers to sell the stoves for us, we are giving demonstrations to create awareness and we are raising funds to make this clean cooking revolution possible. We are making progress and that’s nice, but we still need your help to donate the stoves and improve life in the townships. So, do you join the revolution?